Deep clarification. All-type skin. 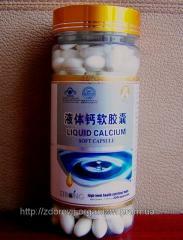 Improve blood circulation, improves turgor of skin, narrows pores, the fatigue and stress is removed. Skin easily breathes. Saturated with microelements cream-soap deletes excess of skin fat, supports a normal metabolism, improve blood circulation, improves turgor of skin, narrows pores, the fatigue and stress is removed. Skin easily breathes, has a healthy appearance. 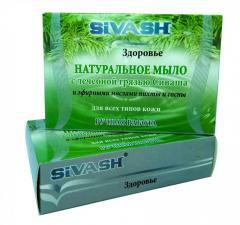 Dirt sulphidic medical the Gulf Sivash, highly mineralized, carries out expressive, analgeziruyushchy, antimicrobic action on epidermis. 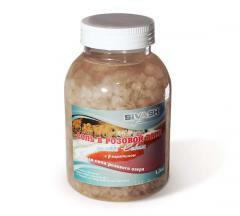 Gives to skin elasticity, freshness, enriches with microelements and vitamins. 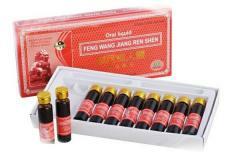 Extract of a ginseng stimulates cellular activity, improves digestion of oxygen organism cells. Extract of a calendula renders the antiinflammatory, antiedematous, calming, knitting and healing action. Tones up and tightens skin. Acacia extract effectively holds moisture in cells. 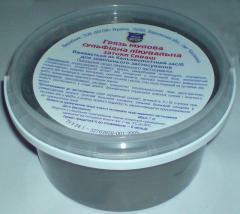 Means clears skin of pollution, calms and humidifies, does not leave feeling of tightness, does not irritate skin. 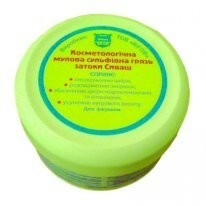 Unbelievable price on Liquid mineral Natural Therapy cream-soap – universal in Kiev (Ukraine) company Vekovoj vostok, OOO.